This was so Dark and Morbid with a healthy dose of mystery and creepiness to keep you tethering on the edge of obsession while reading there wasn’t a dull moment in this book and thank god for it. 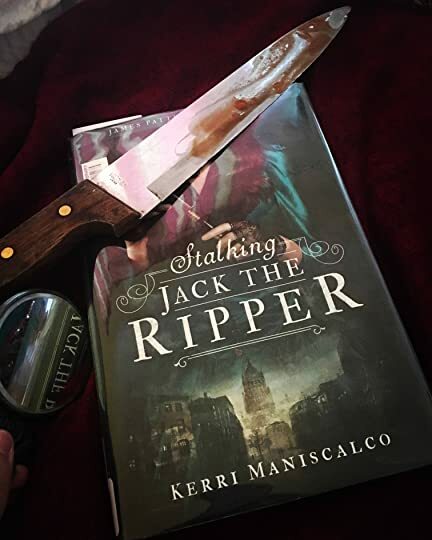 I’ll be mentioning slight details which can be considered spoilers but not really…..
Ok, so this book is about 17 year old Audrey Rose Wadsworth who has an unusual interest in forensics and corpses. She is an apprentice to her uncle, a well respected and eccentric forensic scientist/ mortician. She does this in secret from her father who is overly protective of her since her mother died and also because he’s a very bad Germaphobe who is terrified of his family contracting a disease since his wife died of one. One day, while attending one of her Uncle’s classes incognito she meets an interesting guy named Thomas Cresswell, who also has a passion for all things dead and all things unsolved. 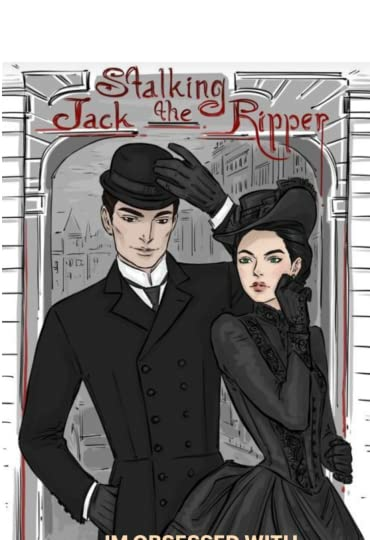 As the murders of the Leather Apron/ Whitechapel fiend/ Jack the Ripper start tearing through London’s east end….Both Audrey and Thomas find themselves very much involved and start trying to solve the greatest of mysteries. 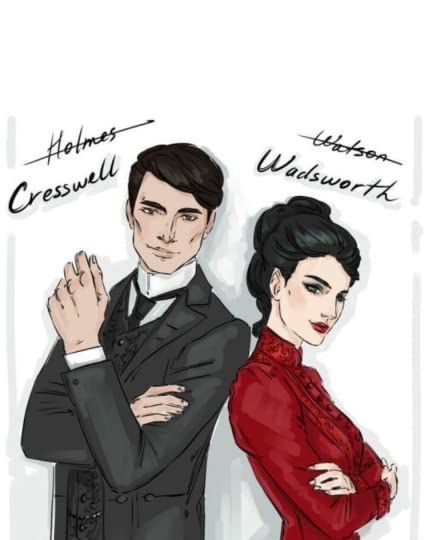 I adored Thomas Creswell he reminded me a lot of a Victorian Richard Gansey mixed with Sherlock Holmes. I loved everything he said he was so witty and sarcastic and so interesting. Watching they both start caring for each other was so cute and beautiful with this backdrop of blood and murder. They were like 2 Ravenclaws solving mysteries, slicing bodies and falling in love. They reminded me a lot of one of my favorite shows Gran Hotel! because that show also had two people falling in love while solving a murder. Audrey Rose was a fun heroine! I was very surprised to find out about her Indian Heritage! That was a welcome surprise. Her mom was half Indian but exposed Audrey while growing up to a lot of the culture and food which Audrey still appreciates and eats throughout the book. I just loved that splash of color that brought into the story. Audrey was just so interesting its not every day you read about a girl who loves cutting bodies up! And shes so smart and accepting #Ravenclaw and her journey was exciting and thrilling. I have to mention the writing in this one….it was so so good guys. The writing was concise and descriptive, I felt like every word on the page suited the story and purpose there was not one word out of place all signs point to Keri having a fantastic editor. The writing has a rich ebb and flow that helps you submerse yourself into the story right away. This was very well written I can’t stop saying that! It didn’t feel like reading a YA it didn’t feel like reading something targeted towards teens at all it just felt like a well made book about a mystery. Oh I wanted to mention as well that Audrey didn’t read like she was 17 at all she read way older which I loved immensely. I also wanna shout out that lush and exotic circus scene that had me so lit while I was reading it! 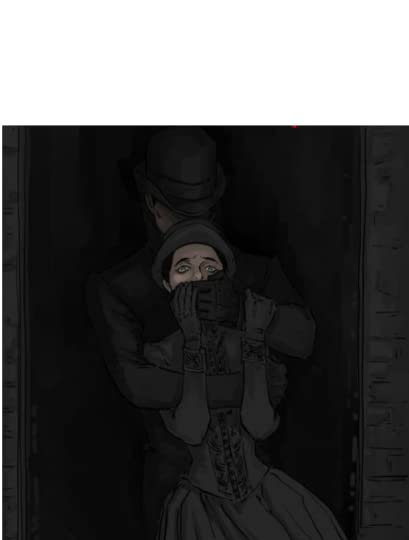 Little moments like that made the book just so special and of course, all the amazing Victorian pictures in many of the chapter breaks. My only complaint with the book is that there should have been just a bit more romance. Don’t get me wrong I know this book isn’t a romance and theres death and killing going on but it took forever for Thomas and Audrey Rose to kiss and I just kept thinking WTF. Thomas mostly funny flirted with her and Audrey just didn’t really express any outward feelings for him until the end……..that bothered me. But besides that this was an amazing amazing read and it blew me away. I’m anxiously awaiting the release of the next one. This entry was posted in Uncategorized and tagged historical romance, mystery/thriller, youngadult. Bookmark the permalink. I need this…I need this RIGHT NOW! This book looks amazing! Great post!